Happy Monday! I hope everyone is having a great start to their week. Spring has finally hit New England and it seems like everyone is coming out from their hidey-holes and getting their Vitamin D fix. I am so overjoyed that it’s Monday. Both my room-mate and my boyfriend were away this past weekend and as I don’t have anything due till three weeks from now, I literally puttered around the apt except for a brief outing to the gym. It was a quasi-self-inflicted Siberia, because even though I easily could’ve popped over to the mall, I’m trying to reduce my pointless expenditures with A’s bachelorette fast approaching. So unlike everyone else who hates Mondays, I was so overjoyed to enter a lab full of people and spend the day teaching. Plus, we’re officially only 6 days away from the release of Lilly Pulitzer for Target (nothing from Target ever counts as a pointless expenditure)! 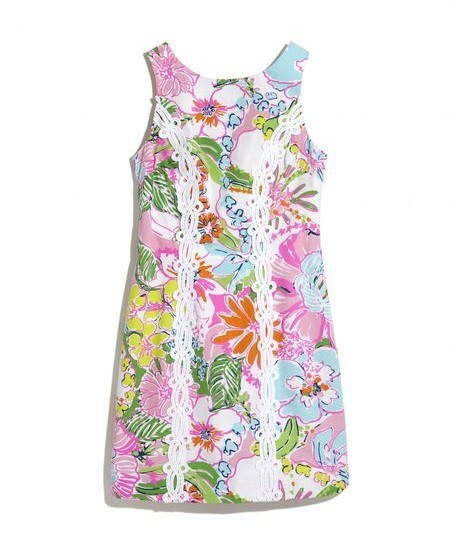 I’ve been at UConn for close to three years now, and for the first two and a half of them I hated Lilly Pulitzer. There was something about how her colorful shift dresses are de rigueur for almost any event, that the overexposure of them turned me off from being just another multi-colored laced girl in the crowd. 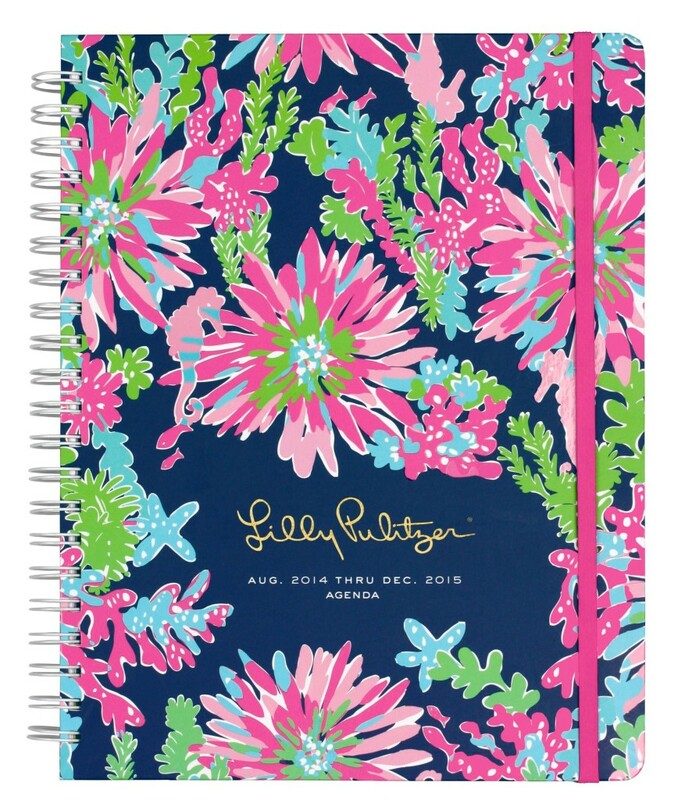 Then, about two weeks ago I purchased a Lilly Pulitzer agenda (silly to think I could go a year without a planner) and I fell in love with the beautiful patterns decorating the pages. I’m not a total convert, nor will I become a Lilly Barbie, but I’ve settled with myself that there’s nothing wrong with buying something you like, even if everybody else likes it too. My room-mate was the one who brought the Lilly Pulitzer line for Target to my attention – she couldn’t understand why so many people were taking to Twitter and venting about the collaboration. Not happy about Lilly being in target! If you weren’t classy enough to have it before, you sure as hell aren’t classy enough now. 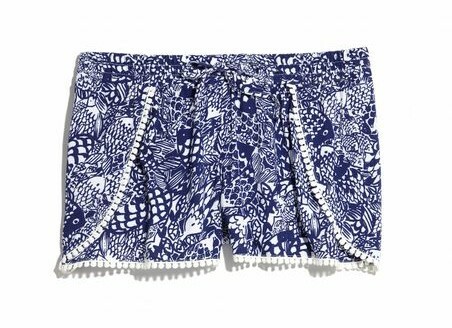 You can find the whole list of the 39 Girls Who Are Mad As Hell About Lilly Pulitzer For Target at Refinery29. Personally, I just don’t understand the outrage. Almost all high-end fashion labels have lower end counterparts eg., Simply Vera/Vera Wang, Max & Cleo/BCBG Max Azria, and Polo Ralph Lauren/ Ralph Lauren Black Label. My closet has an equal mix of Polo Ralph Lauren and BCBG Max Azria, but as I live ridiculously close to an outlet mall, I never paid full price for any of it. There’s even one Black Label sweater folded neatly in the corner, which was my greatest fashion find to date (90% off)!! 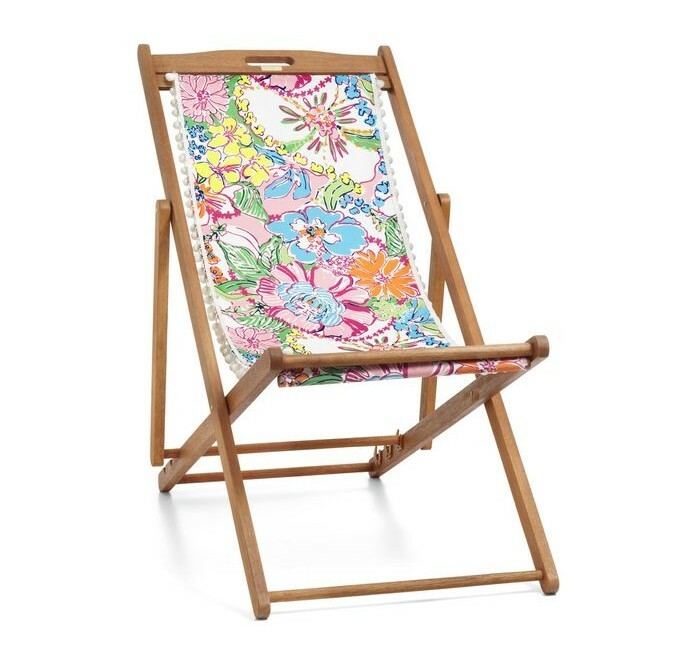 Back to Lilly for Target, the quality may not be the usual Lilly standard rolled out in her stores, but I’ve also never seen a hammock or floor cushions advertised on her website. 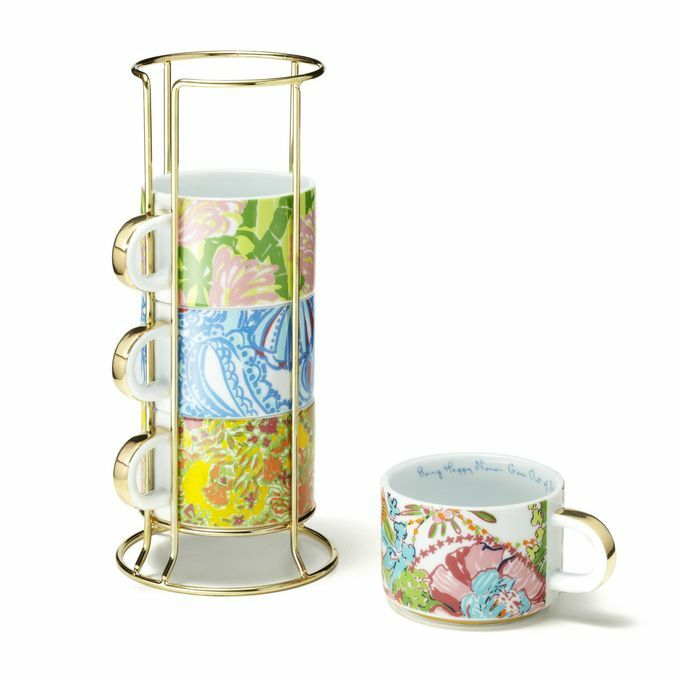 Here’s a pick of some of my favorite things, that I’ll definitely be waking up early on Sunday to purchase (basics be damned!). 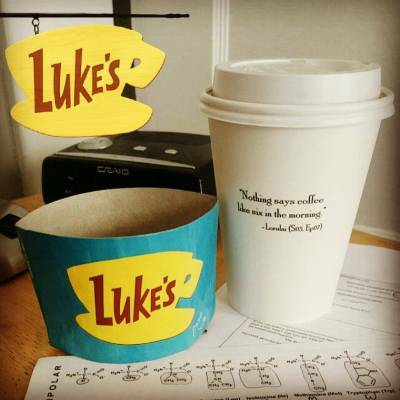 How perfect would these look next to your French press? Perfect for cheering you up in the morning before the caffeine hits your system. There is also matching plates! 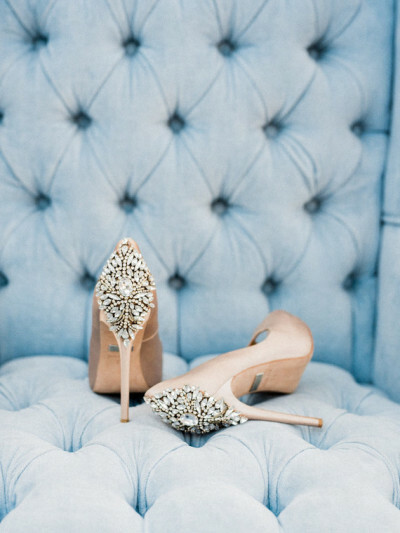 For the rest of my wish list, check out my Pinterest! 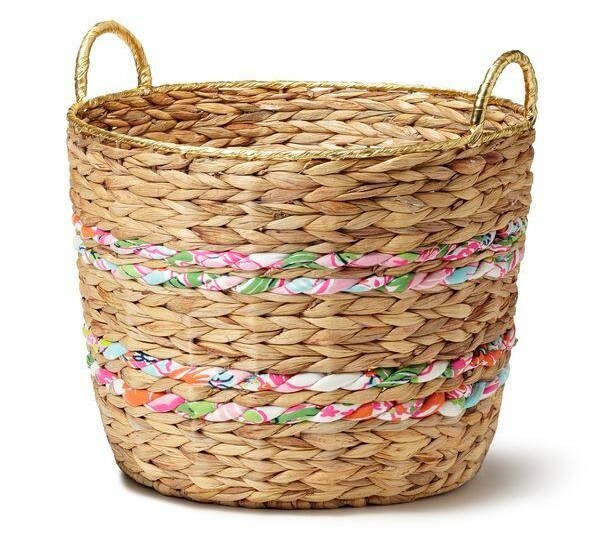 What are your thoughts on Lilly Pulitzer for Target? 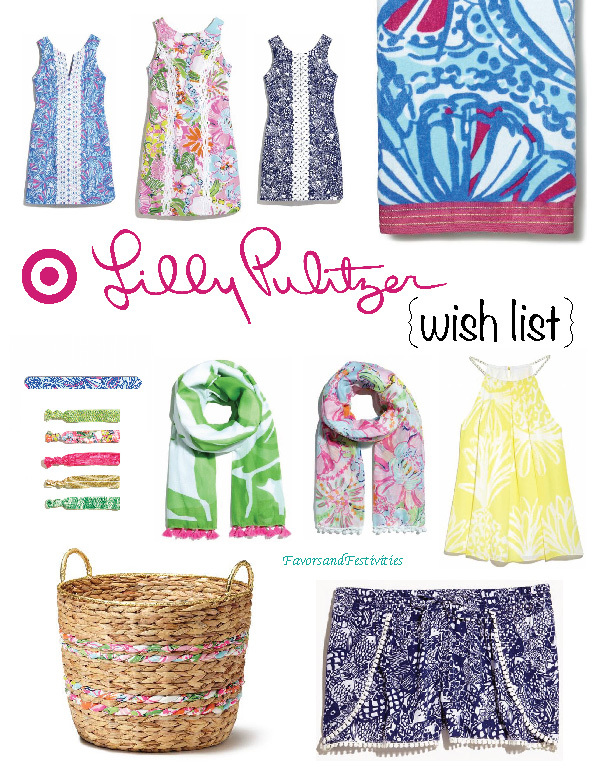 Check out the whole Lilly Pulitzer for Target Collaboration starting April 19!